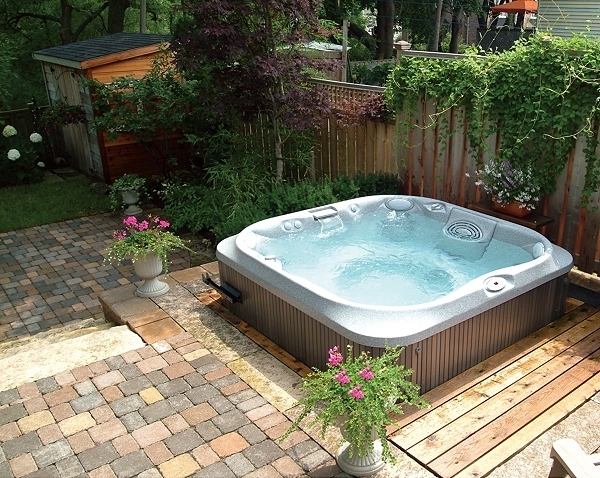 The first thing that you have to do when you buy hot tub is – preparing the base pad to place the hot tub. Furthermore, before you get to prepare the materials, certainly, you have to understand your hot tub characteristic when it is filled water. 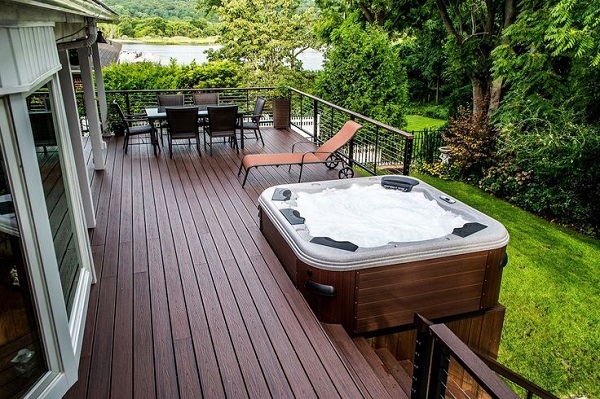 After you learn about the hot tub, now you can decide the good base pad for your hot tub. 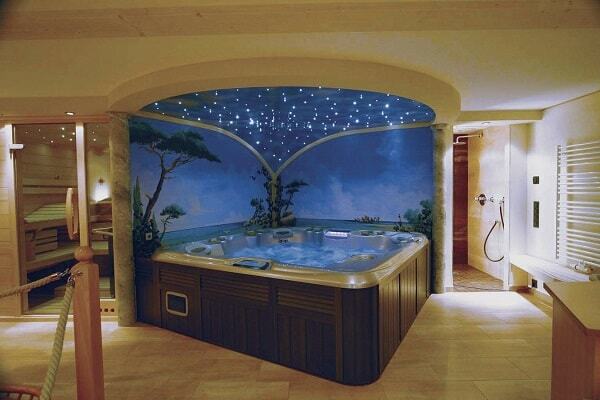 Actually, many buyers feel confused where they will place the hot tub. 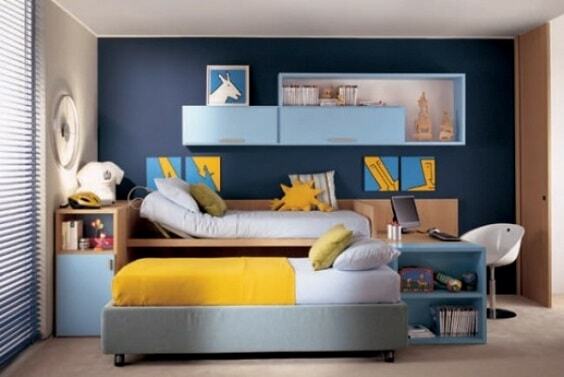 Certainly, you can build it by yourself or you can ask the builders to create the base pad for more simply. 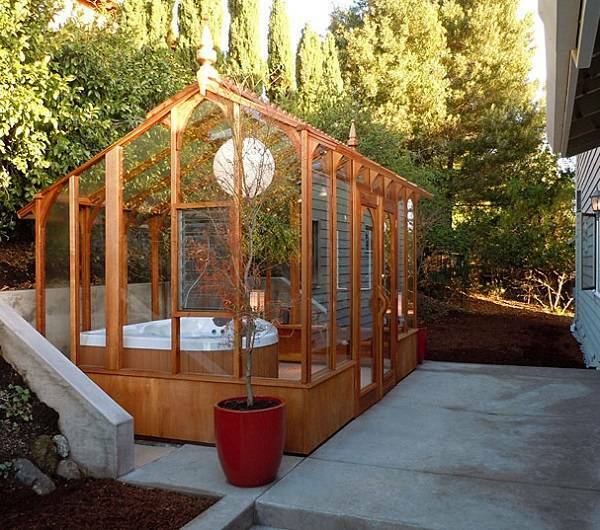 Many users put the hot tub in the backyard or garden to get the more beautiful spot. If you are looking for hot tub base pad, you are in the right place. 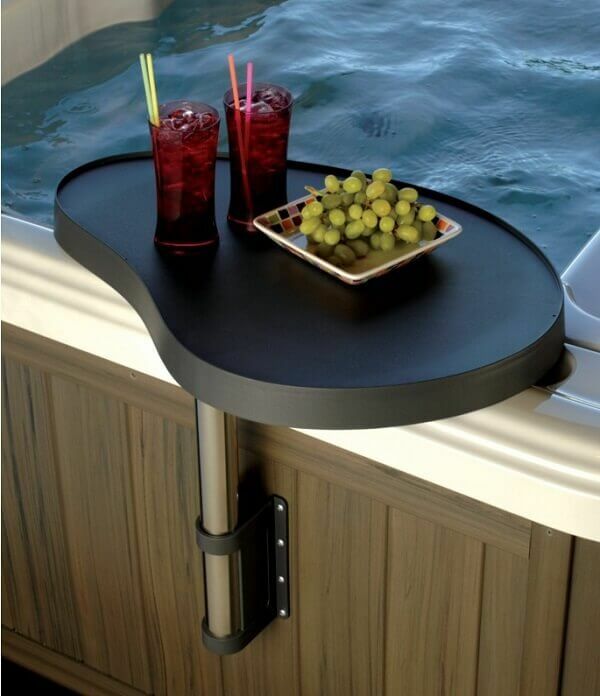 There are some hot tub base pads that you can choose at home. 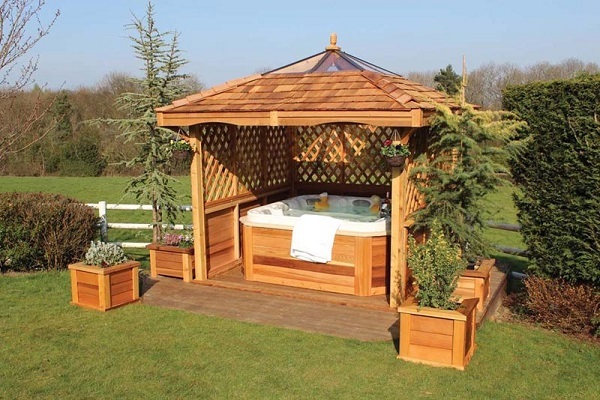 If you choose this, it is an excellent base for your hot tub. 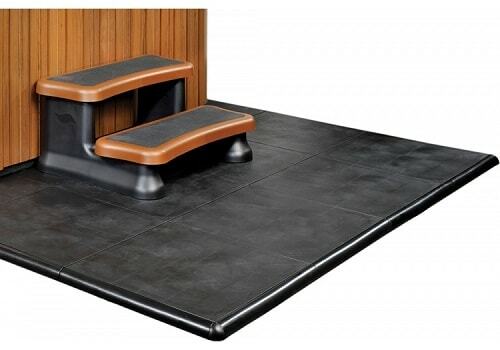 This kind of base pad is well-known as the strength of hot tub base pad. The base pad is very sturdy, strong and long-lasting in materials included. To make this base pad hot tub, certainly, you have to prepare the materials needed such as an amount of sand, cement, gravels and water. It is better for you to make it in the backyard because is directly detained by the ground. While, if you have a spaced patio which is made by concrete brick, of course, you can put the hot tub on it. But make sure that the concrete break in a good condition. In making this hot tub pad, you can actually customize the shape and the size of hot tub spa dimension. If you want to increase the durability of a hot tub, you can use the slab and multiple blocks. 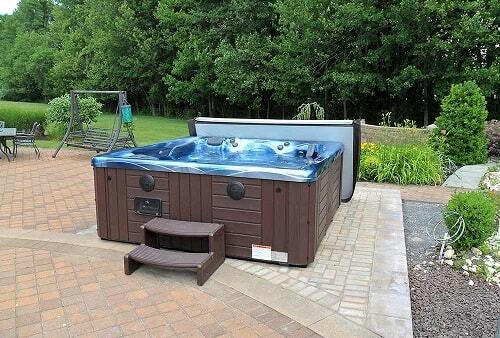 It is an easy choice for you when you decide to use the deck base pad for your hot tub. This base pad is a similar type of floor at the house. The deck is a solid and level that is constructed in the outdoor. 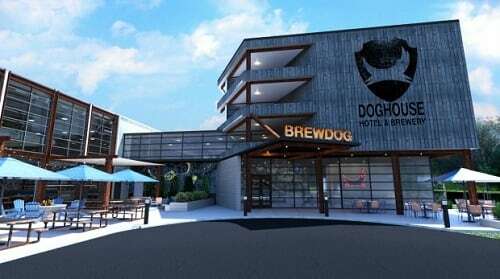 The deck usually connects to the house or a building. 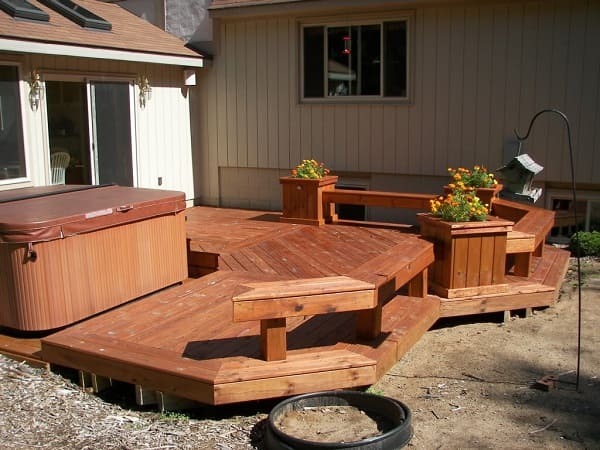 The deck is made from the lumber or wood, aluminum, and composite materials, arranged to get the solid constructions. If you do not want a difficult way to make hot tub base pad, you can choose this. 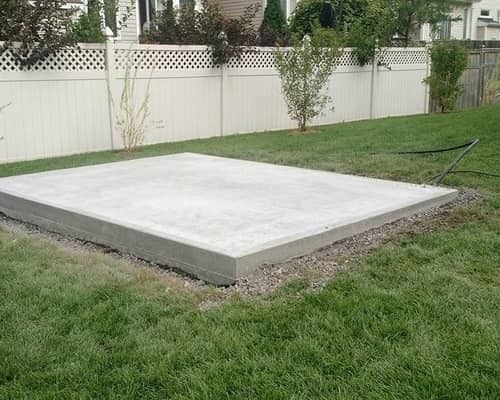 It is a simple one to get the hot tub base pad at your home. Actually, you just need a crushed stone that you can buy in lots of store building nearby. 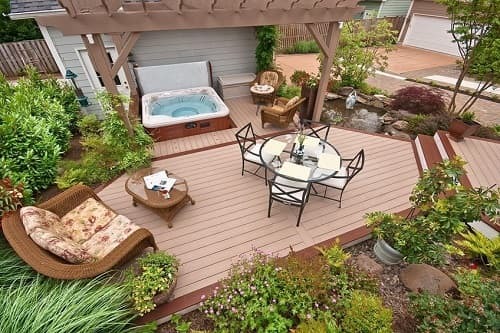 Firstly, you prepare the space that you will build to be hot tub base pad. 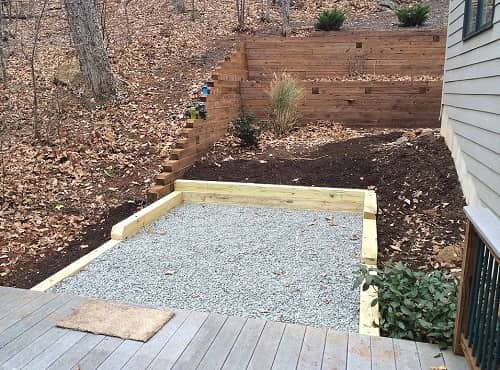 When you choose the place, you must dig up the grass and the soil about 3-4″.Then, make a frame using the board about 118″ L x 78″ W. Now, you just fill the frame with an amount of crushed stone and make sure that you spread the stone smoothly. This hot tub base pad can you build at home with easy constructions. Many people use the base pad using the paver patio installation to get a simple way. Certainly, the paver patio uses a solid base material that enables hold the hot tub strongly. You can also set this base pad not just for the hot tub but the larger construction will be better. The goal is to get the other more space than your hot tub models to do the others sports exercises. This base pad is less than 12″ above the ground, so it is easy to build it. For this, you can make the base that is connected to the balcony at your house. The ground level building needs some considerations. If the door is low, actually you have to dig a few inches of soils that can allow you in building the frame. Furthermore, if you attach the ground deck to your house, you need to install the footings under the frost line. Based on the “prefabricated spa pad” actually is a sale hot tub base pad. The prefabricated base pad is a pre-made plastic pad. 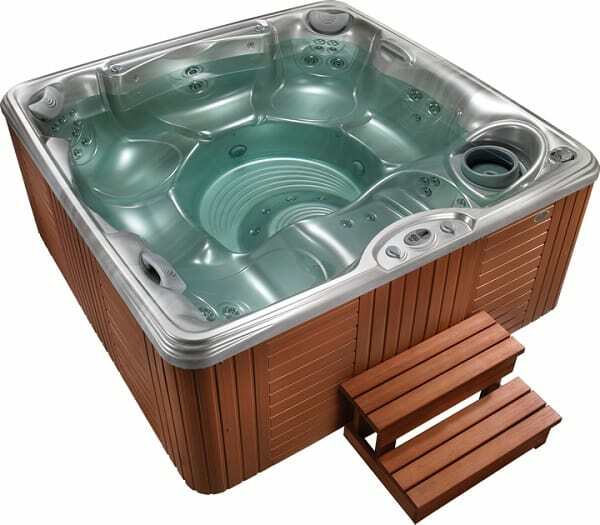 Moreover, you can buy this base pad at the stores that provide the hot tub kits. 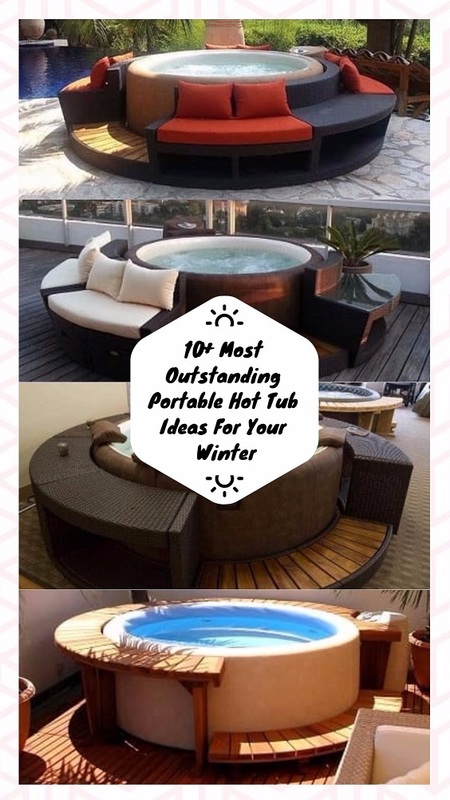 To use the base pad hot tub, it is as same as the others hot tub base pad. 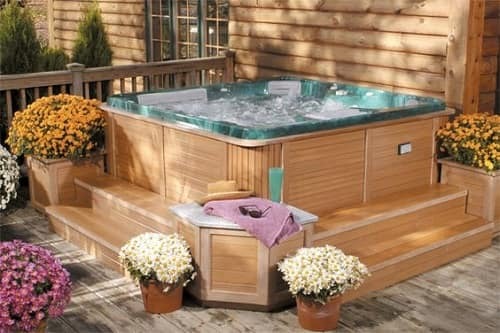 You need the enabling space that is good for placing the hot tub. Then, you dig the soil too before you put the prefabricated on it. It goals to strengthen the hot tub when you using it.